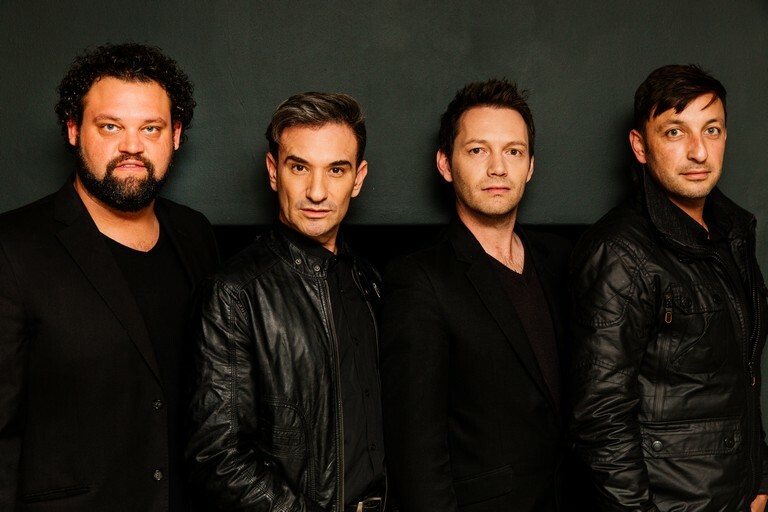 Niël Rademan was the head of the Suidoosterfees in Cape Town for the past four years, but has decided to make his return to the stage as pianist and singer after this administrative period in his life. He has performed all over Europe: Netherlands, France, Switzerland and England in different genres – from opera to Cabaret. Now he is planning a series of concerts in different parts of South Africa. ‘Rademan’ is a production focusing on the crossover genre of Cabaret, classical music and lighter popular music featuring Corneil Müller (cello), (piano and voice), Lucas Heinen (accordion) and Louis Jones (percussion). Where is the place that these genres meet? * Performances will take place on July 27 at 7pm at Welgemeend, Welgemeend Street; and August 2 at 7pm at Musikhaus Heuer, Stellenbosch. Tickets for both concerts are R210 p.p and can be booked via niel.rademan@gmail.com, or 079 697 1574.